Willis Pyle, aged 101, American Animation Pioneer and early Disney animator. 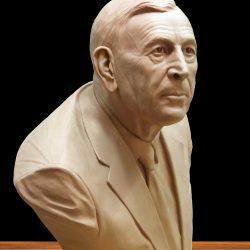 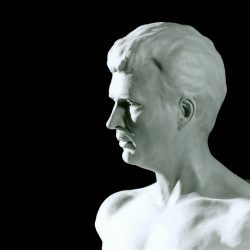 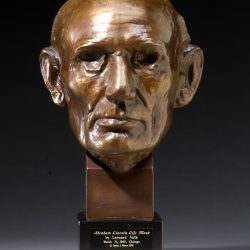 1.25 life scale, bronze, portrait bust. 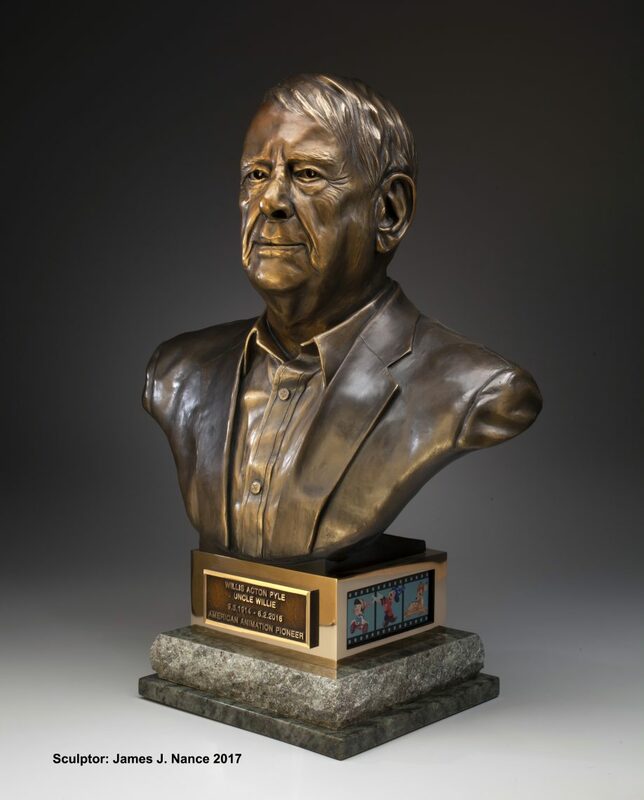 Commissioned by University of Colorado. 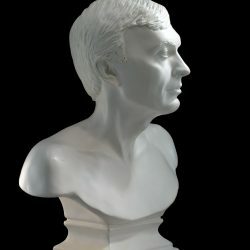 Dedicated 2018. 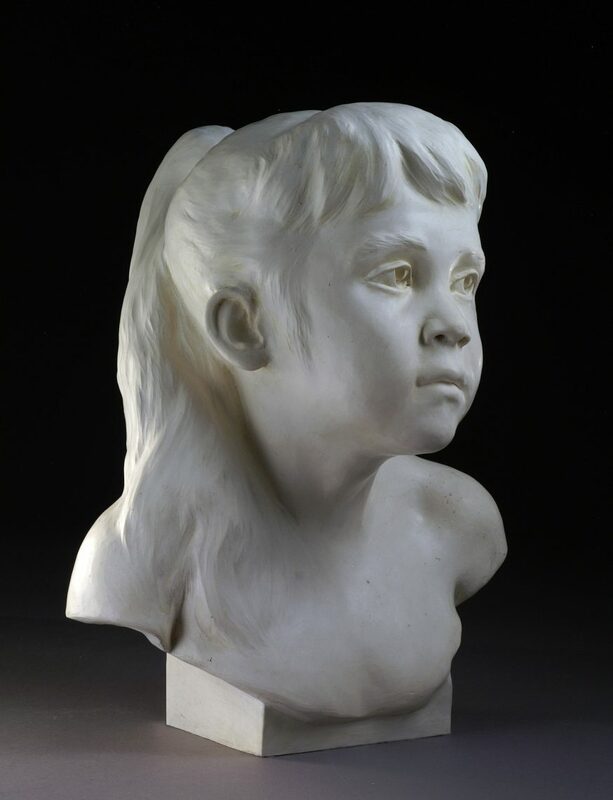 James Nance Sculptor. 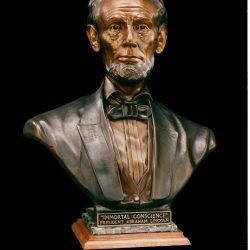 Abraham Lincoln, President, Lifesize bronze bust. 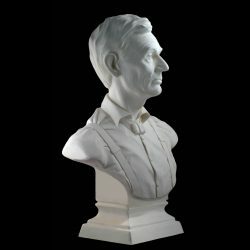 Commissioned for Lincoln Home National Historic Site. 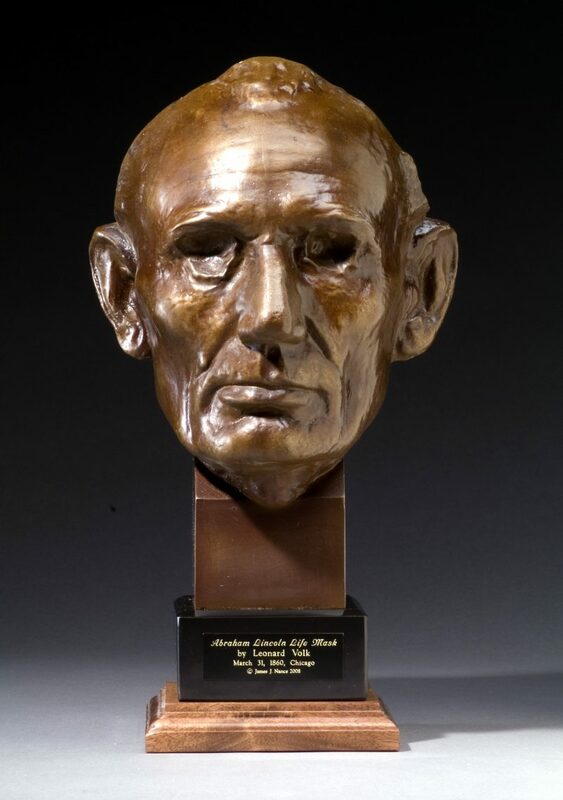 James Nance Sculptor. 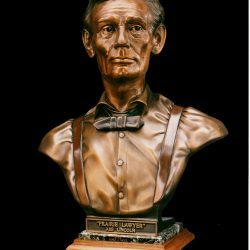 Abraham Lincoln, Lawyer, Lifesize bronze bust . 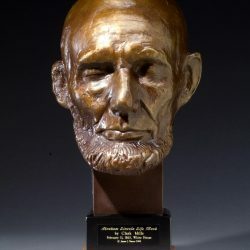 Commissioned for Lincoln Home National Historic Site. 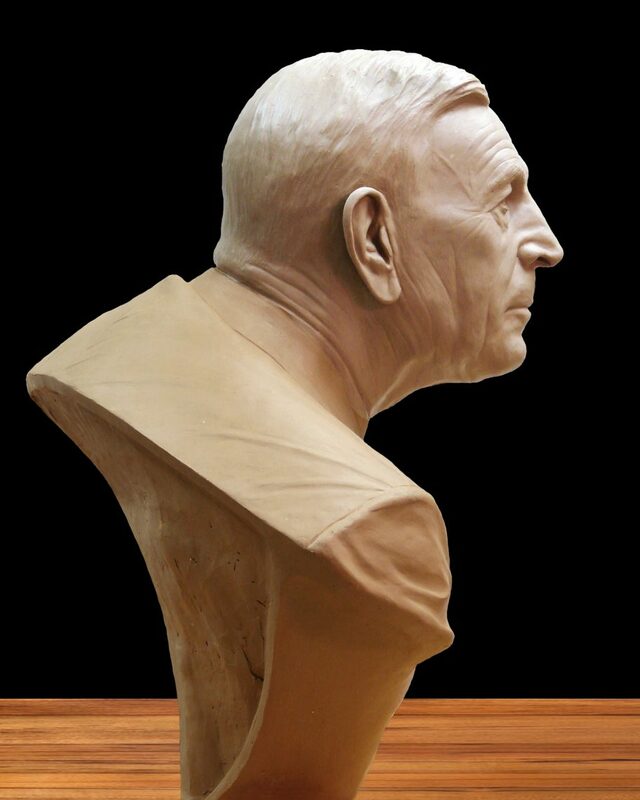 James Nance Sculptor. 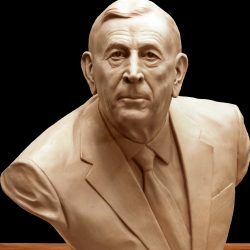 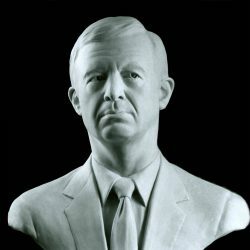 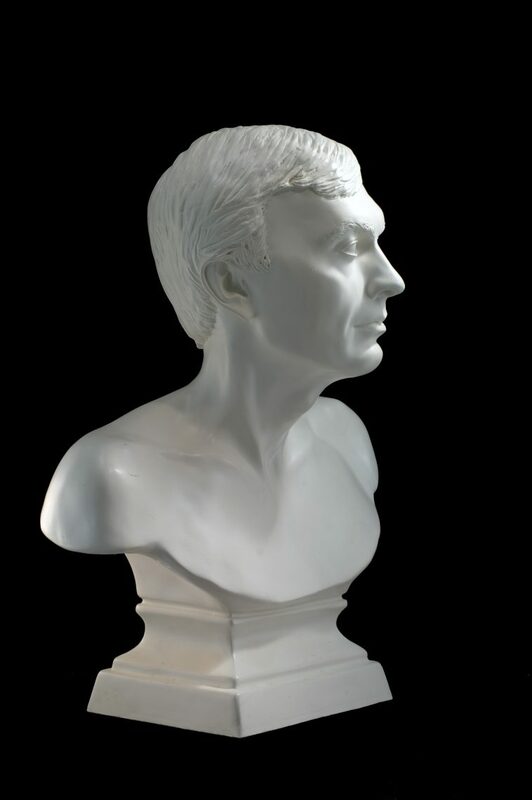 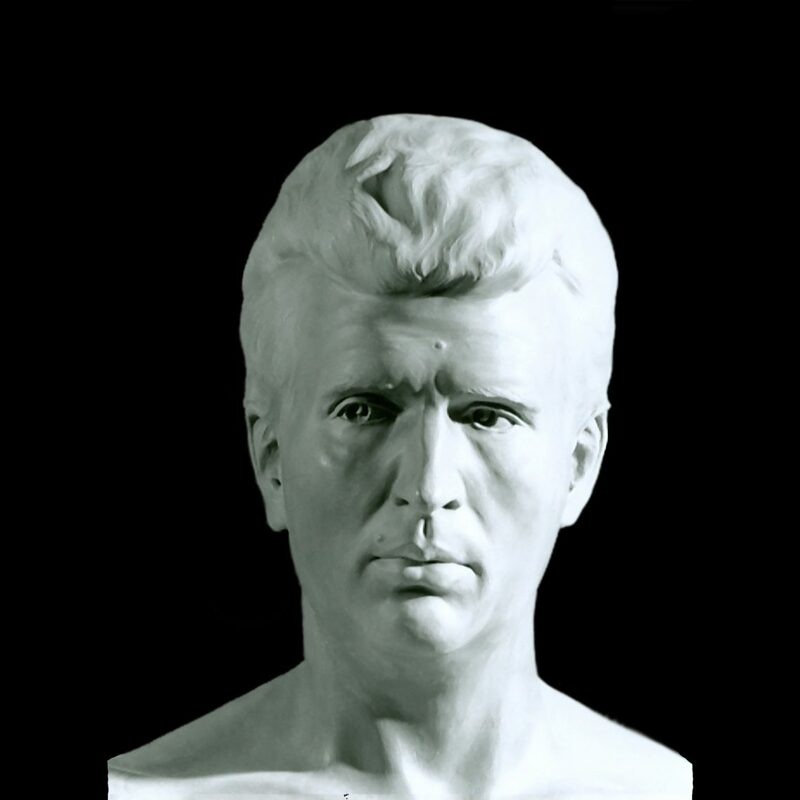 “John”, Commissioned Portrait bust , Life size Terra Cotta, James Nance Sculptor. 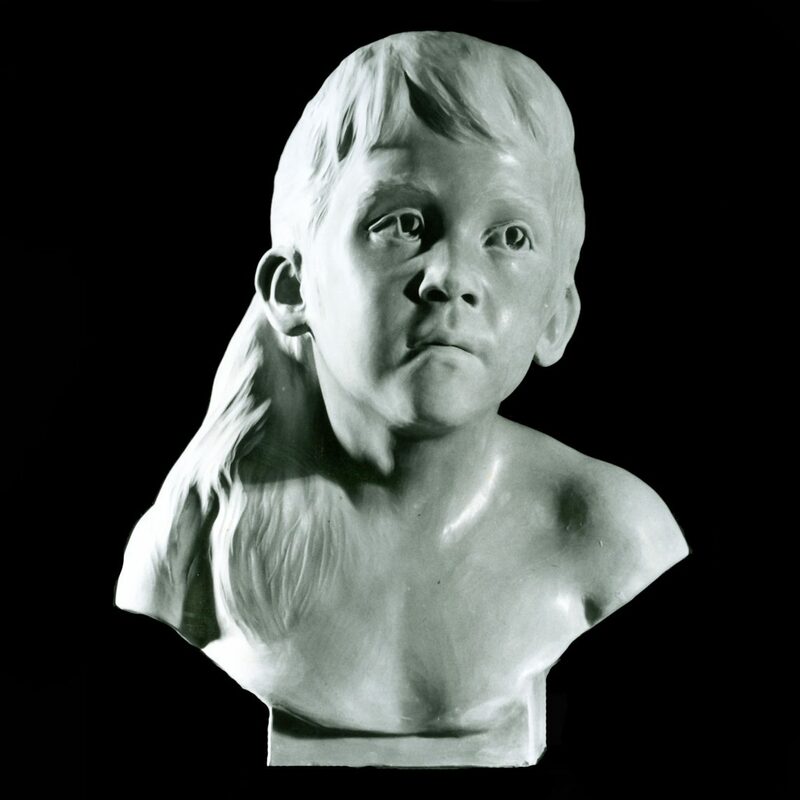 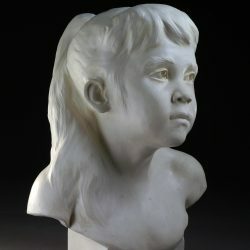 “Jenny”, Commissioned Portrait bust , Life size Terra Cotta, James Nance Sculptor. 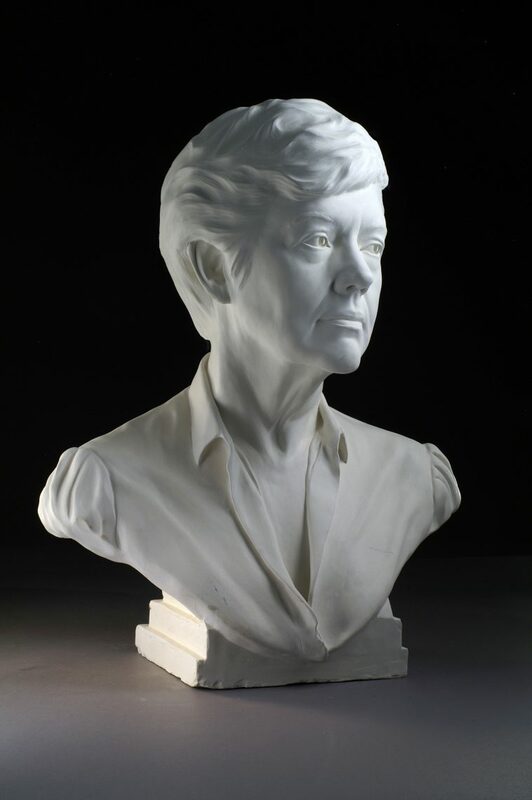 “Krista” view 1, Commissioned Life size Portrait bust, Terra Cotta, James Nance Sculptor. 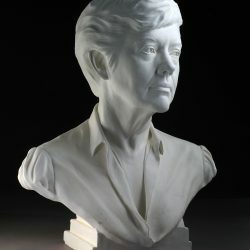 “Krista” view 2, Life size Portrait bust, Terra Cotta, James Nance Sculptor. 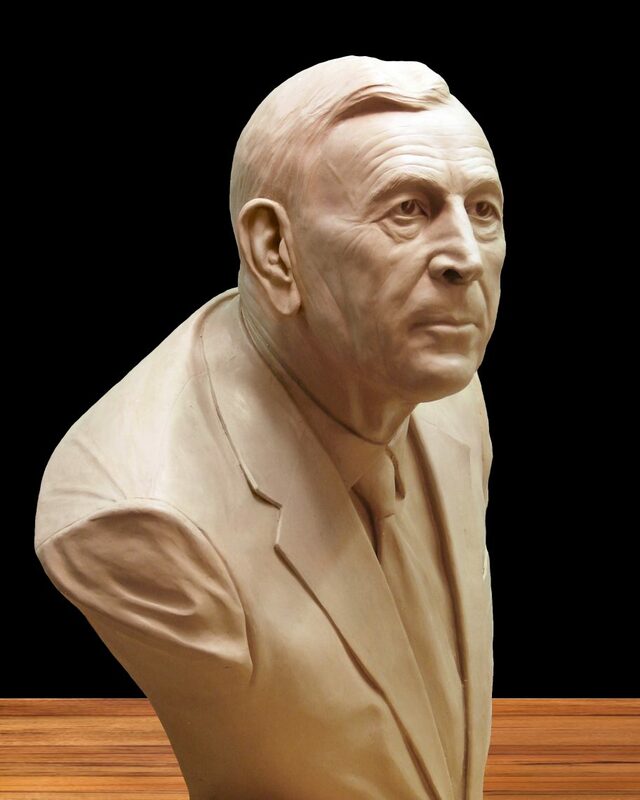 "Greg” view 1, Commissioned Portrait bust , Life size Terra Cotta, James Nance Sculptor. 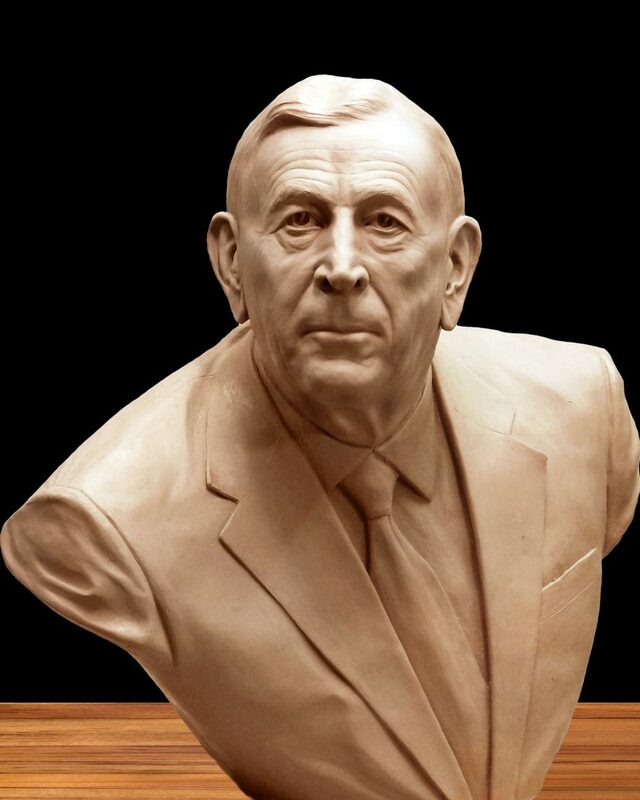 “Greg” view 2, Commissioned Portrait bust , Life size Terra Cotta, James Nance Sculptor. 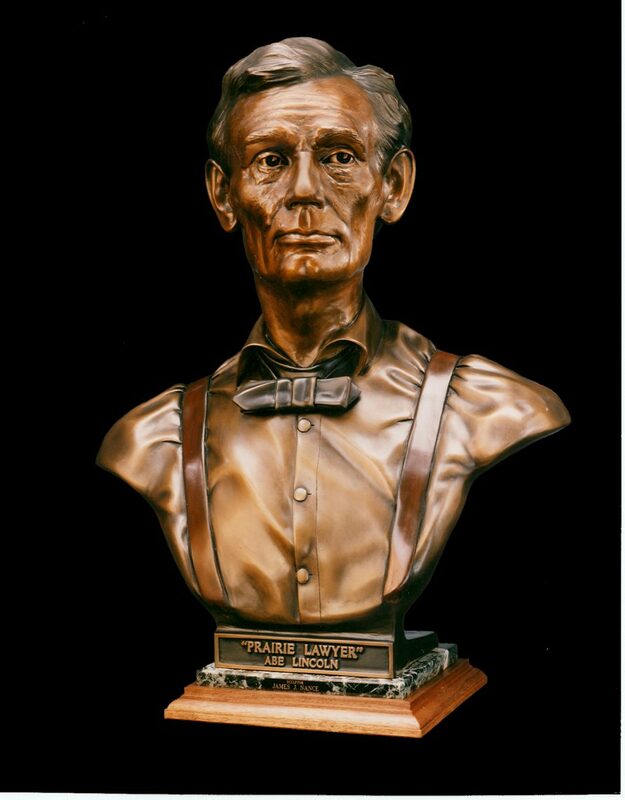 “Lincoln, Prairie Lawyer” , Commissioned Portrait, Life size Terra Cotta, James Nance Sculptor. 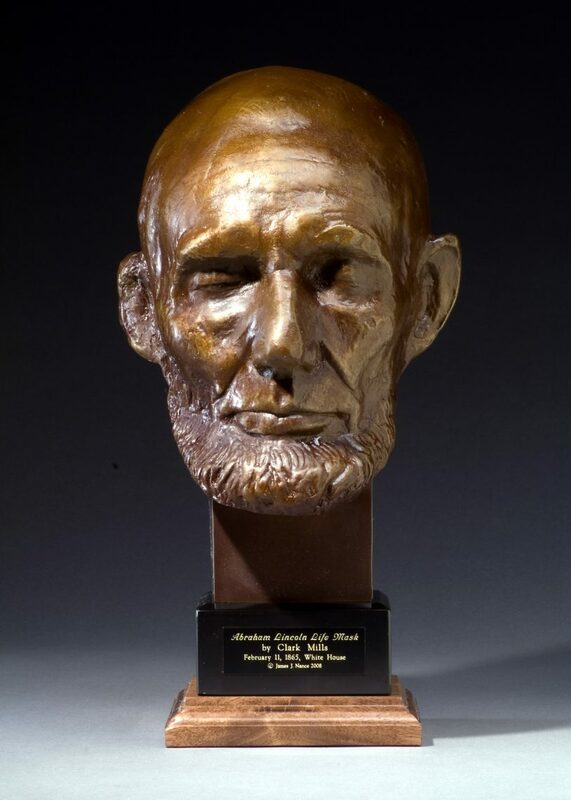 Clark Mills bronze life mask of Abraham Lincoln, molds by Sculptor James Nance from original source. 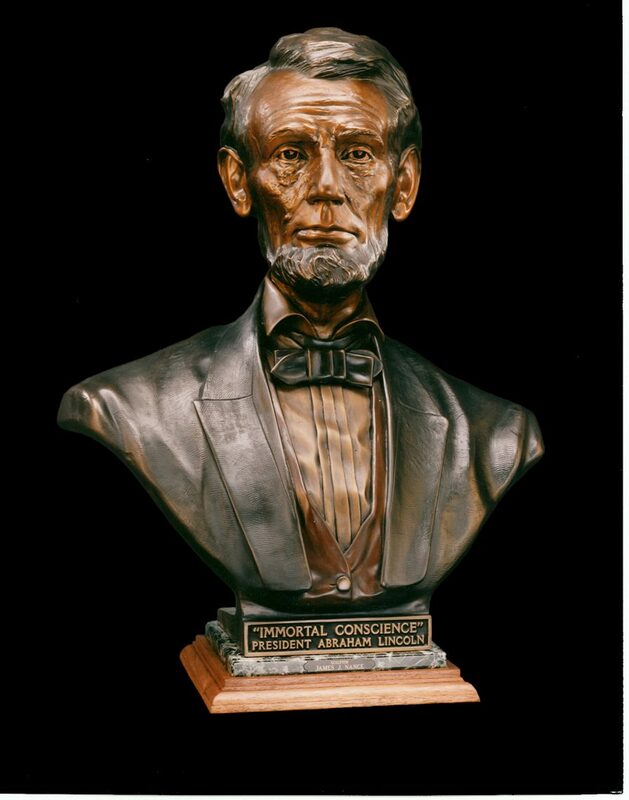 Lenard Volk bronze life mask of Abraham Lincoln, molds by Sculptor James Nance from original source. 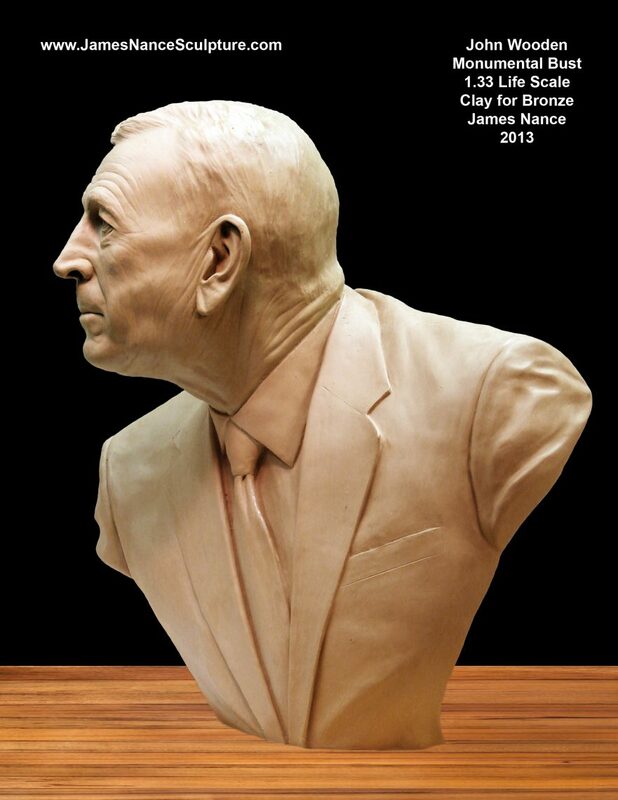 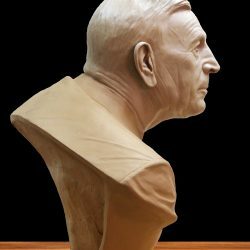 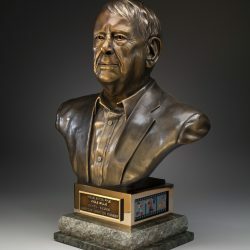 “Bill”, Commissioned portrait bust , Life size Terra Cotta, James Nance Sculptor. 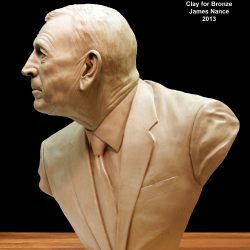 ©2018 James Nance Sculpture Studio® | All Rights Reserved.